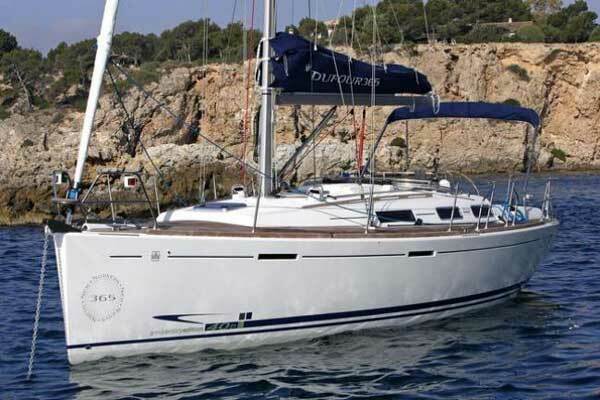 Description: The Dufour is a luxuriously designed range that is built for sailors who want adventure and excitement. Its' size easily sleeps a middle aged family or a group of friends comfortably. 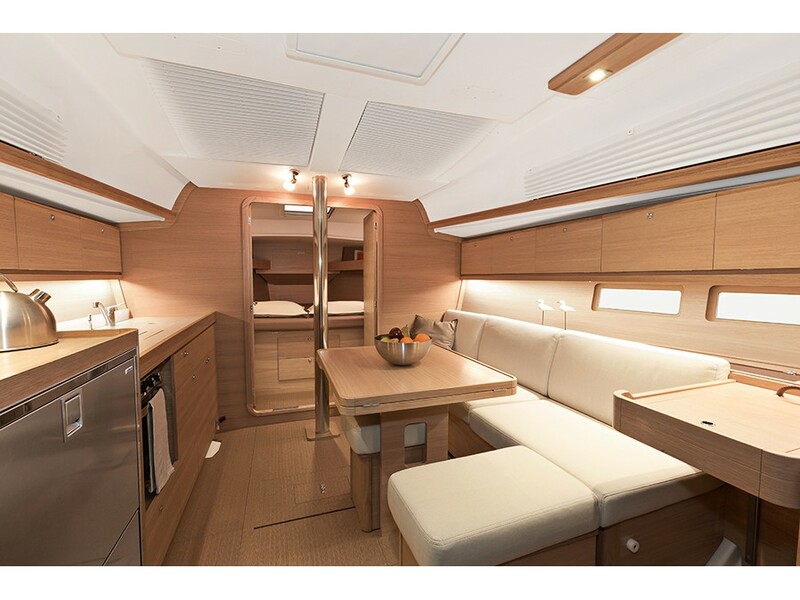 This yacht range was produced a few years ago, including three spacious cabins and a toilet.